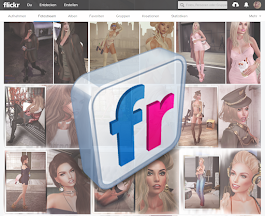 Second Life - LOOK GREAT -: The Silhouettes Nr. 312 You said you'd grow old with me... But... I want a big party now! The Silhouettes Nr. 312 You said you'd grow old with me... But... I want a big party now! Mesh - head Alice by Catwa & appliers Mia by - INSOL - @ The Tres Chic - NEW! Tattoo Automn Dream White by ::Nanika:: @ The Tres Chic - NEW!